Apologies that this is technically a few days late, but here is the May installment of all the products I have used up. Obviously these were not all used over the course of the month (if that was happening, my bank account would not be looking to happy!) 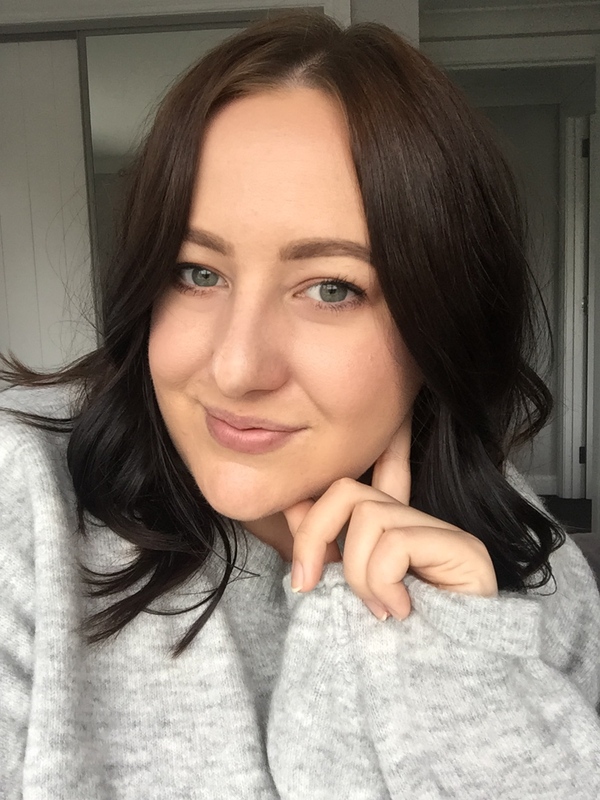 Many of these items I really liked and will repurchase, or already brought a replacement. 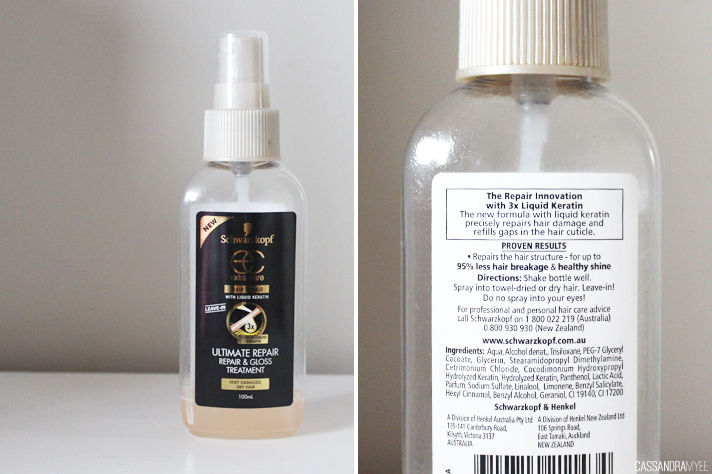 This is actually the first heat protectant I have used (I know, I know, very bad of me!) and I think I picked this up from a pharmacy around 6 months or so ago and I have finally used it up. Basically this just helps to, as it says, protect your hair from heat from blow dryers, straighteners, curlers etc, which can dry out and damage the hair especially if you use them everyday like me. I think I paid around $15 for this, which is a bit expensive really, and although I think it did a fine job, I have actually brought the Tresemme Heat Protection Spray as it was a bit cheaper. 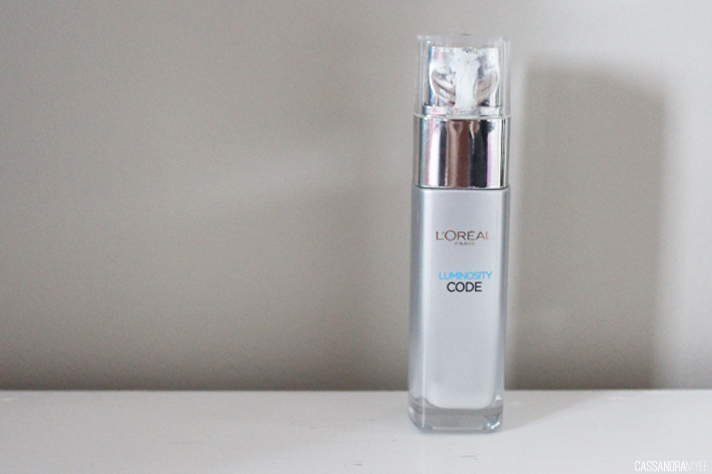 This has been in many empties posts as it is my toner of choice day and night, 7 days a week. 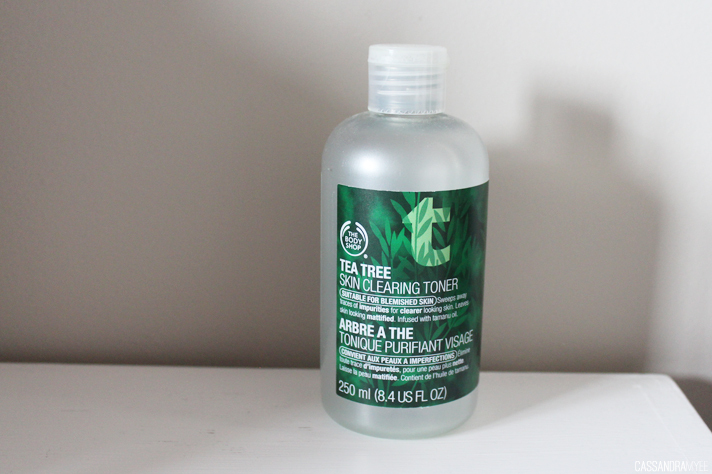 I find it doesn't excessively dry out the skin, it works amazing to get rid of any traces of makeup and the tea tree helps to purify the skin and treat blemishes. Just make sure you shake the bottle really well each time you use it, as a lot of product settles at the bottom. I'll be continually buying this over and over. I got this in the very last Sample Bar box I received and really enjoyed using it. 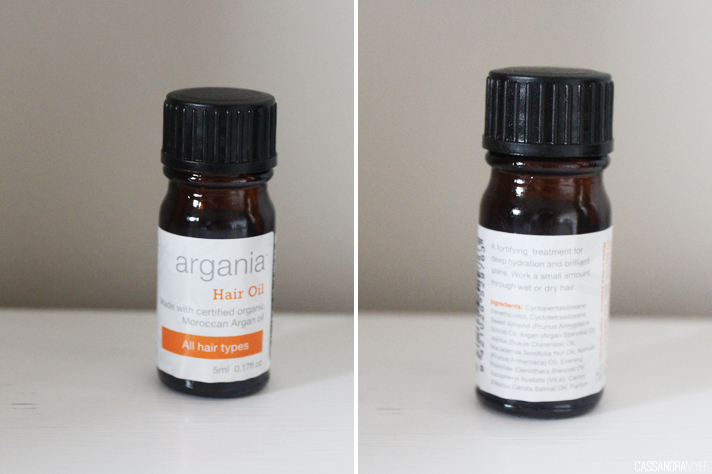 It is a small 5ml bottle but you only need the tiniest amount to spread through the hair. I usually drop a bit in the palms of my hands, rub them together and then just run them through the ends of my hair when it was damp, where it tends to be the driest. It helps to give a bit of shine whilst also treating the hair at the same time. I was going to buy a bottle of this, but received in the same sized one in the latest May Violet Box, couldn't have been better timing! I brought this back in March (see Postie haul here) for only $5, because for that price, why not give it a go! Basically it is like a setting spray for your nails, once you've painted them, spray this over top and in a about a minute they are dry to the touch. It definitely worked well to help speed up the drying time and I got through the can pretty fast, so I will definitely be getting a new one soon. Along with the Tea Tree Toner, this is another product I can't live without in my skincare routine. I use this each night after I have cleansed and toned, I then pop 2 pumps of this over my face and then moisturiser on top of that. You can use it in the mornings as well, but I tend to skip that. This is the second bottle I have gone through, and I brought a new one as soon as I had run out of this, I think it is definitely helping to fade my dark spots/acne scarring and brightening up my overall complexion. I've had this hanging around my cupboard for a while and over the past 2 months have been making a conscious effort to use it each morning. Although there seems to bit left at the bottom it is proving very difficult to actually get it so it will spray out properly, so it is basically empty. I would use a couple sprays of this over damp hair (you can also use it on dry hair too) and each day I would really notice a difference in how soft my hair was - it is definitely a good spray treatment for the hair and I would consider purchasing it again. 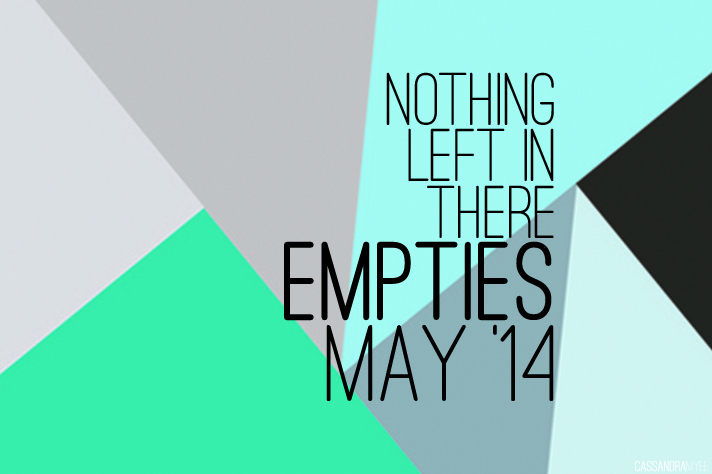 So that's all the trash for May! It is likely next month will be more of the same thing, but I never know what things will decide to empty themselves, so stay tuned for more trash talkin'. Have you used any of these things? Would you repurchase or not?